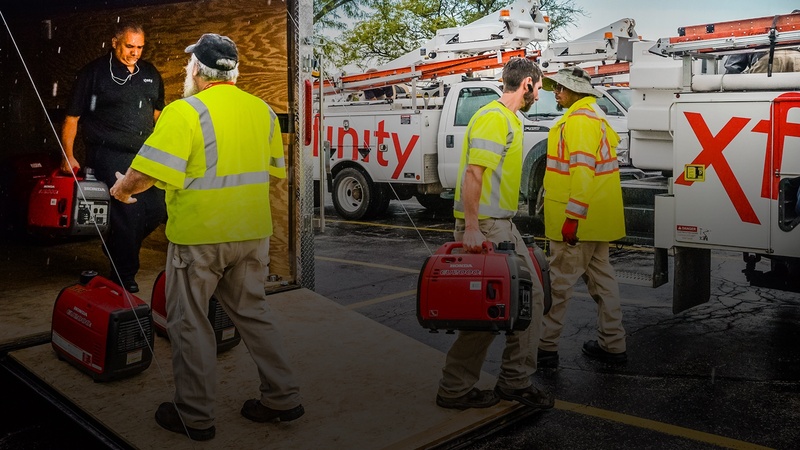 With severe weather heading toward the area, Comcast is making extensive preparations to ensure we are best equipped to respond to any impact that may arise from the storm. Our goal is to restore any services impacted for our customers as quickly as possible and as soon as it is safe for our employees to do so. Emergency management procedures dictate that electricity must be restored first and Comcast must receive clearance that it is safe for our crews to begin any restoration work. Should customers experience a loss of service due to a power outage, local power must first be restored before Xfinity video, phone or internet services can begin working again. 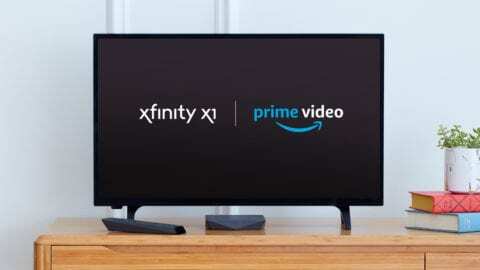 If customers have electricity but Xfinity services have not yet come back on, Comcast recommends that customers restart or reset devices, including wireless gateways, modems, routers and cable boxes. In some cases, customers may have power back but not their Xfinity services because commercial power has not been restored to our network in their area. For more information, customers can chat online with an agent, visit https://comca.st/2OK8KM8 or connect with Comcast on Twitter at @ComcastCares.